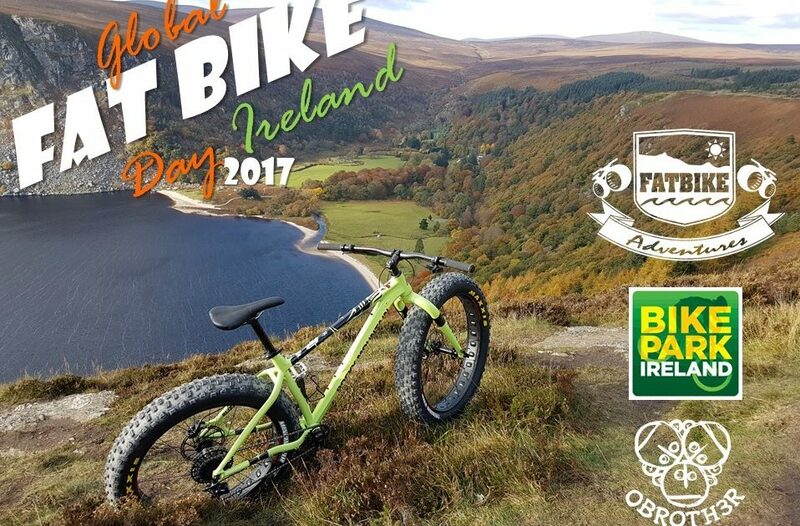 Calling all fatbikers – it’s that time of year again and in joining tradition with the fine fellow fat fanatics at Fat-Bike.com we’re proud to bring you our Global Fatbike Day plans for the Emerald Isle. 11am – 1pm Fatbike Bimble – Some good ol mucking about on fatbikes, join our guided tour through the hills and forests of farm & bogland, great craic altogether. 1pm – 2pm Fatbikers’ Brunch – Mucky Boot Café food is just incr-edible! True Story. 2pm – 4:30pm Bike Park Ireland Uplifts & Trails – Fatties smash these trails like they’re on rails = insane fun! We areaware that the spirit of the Global Fatbike Day events are not meant to be commercialized please be assured the above prices are purely to cover costs. We look forward to seeing you all there. If you haven’t ever tried a fatbike out yourself you might just be ‘fat-curious’… read more about that here. Read more about our Global Fatbike Day 2016 shenanigans here & the history of Global Fatbike Day here.